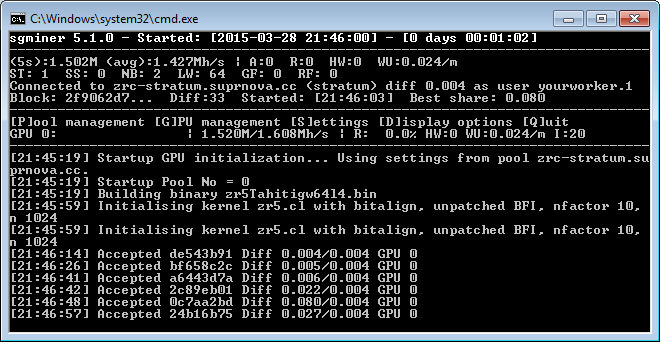 You can now mine ZiftrCOIN (ZRC) with AMD-based video cards thanks to a new fork of sgminer 5.1.0 that adds support for ZR5 (source) and we have compiled a windows binary that will allow you to try it out. 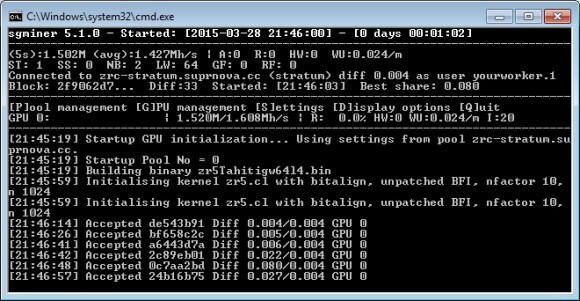 The windows binary is compiled for Win32, so it should work on wider range of systems using 32-bit or 64-bit Windows. Do note that ZiftrCOIN GPU mining is still in early stage, so it might be a bit buggy initially and further optimizations in performance could be possible. The coins does seem to handle well high intensity like 18 or 20, you can lower the intensity value if it does not work for you with high setting. The GPU mining availability for ZiftrCOIN is going to make CPU mining the coin pointless, so you might want to switch to something else if you have idle CPU power for mining crypto currencies. 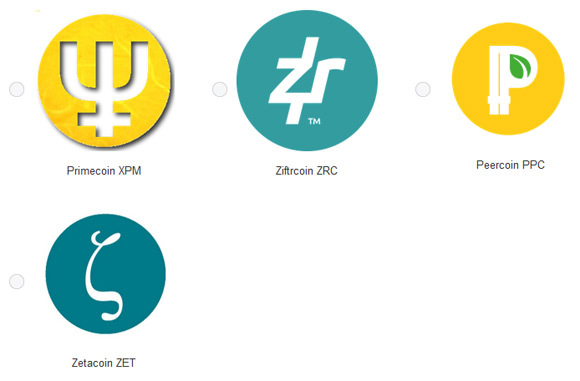 ZiftrCOIN (ZRC) is an innovative altcoin that works like a coupon, the gateway coin to mainstream cryptocurrency adoption, aims to onboard the next 10 million cryptocurrency users by putting cryptocurrency into the hands of consumers and enabling them to conduct simple, secure transactions at their favorite online merchants.